Office hours: Mondays through Fridays 8a, - 4:30pm. 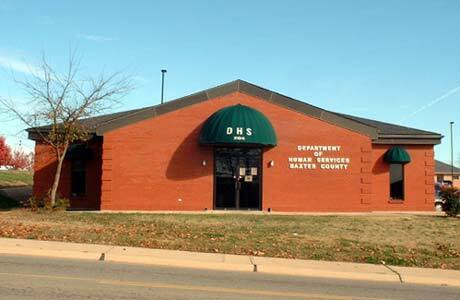 Baxter County DHS Office Mountain Home is the local county Social Services Department that handles family support social services. These services include a variety of financial resources.